Bob Fosse turned Hollywood on its ear when he made his debut into the dance circuit. 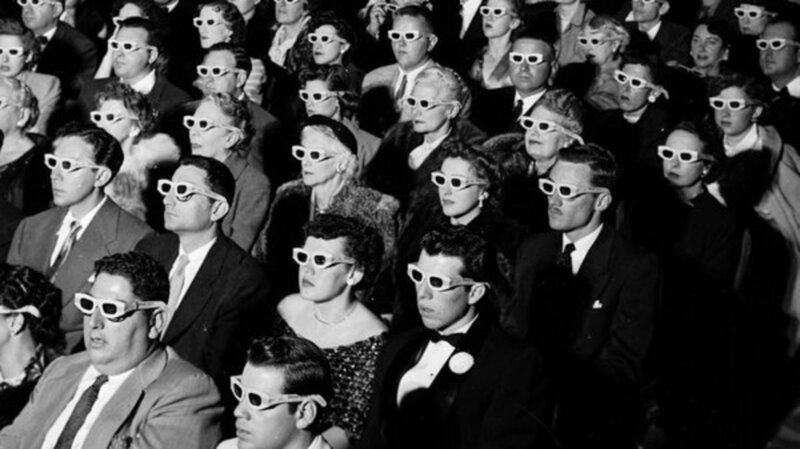 He was nothing that anyone had seen live or on film. He did not have the look of what is considered a 'traditional' dancer and his choreography was opposite of the current trends. He began his career as a professional dancer then transitioned into choreography, writing and directing. Fosse changed the definition of a movie musical and pushed the boundaries of traditional dance to the limits. Fosse was born in Chicago, Illinois on June 23, 1927 to parents Cyril and Sara Fosse. He was one of six children and was the second youngest. 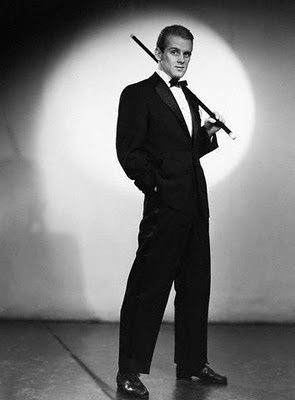 He grew up in admiration of Fred Astaire and had the hope that one day he could be such a star. As any performer, Fosse began in smaller venues, then made the move to New York City to seek his fortune. In 1953 a door opened for him. MGM signed Fosse to a contract in 1953. 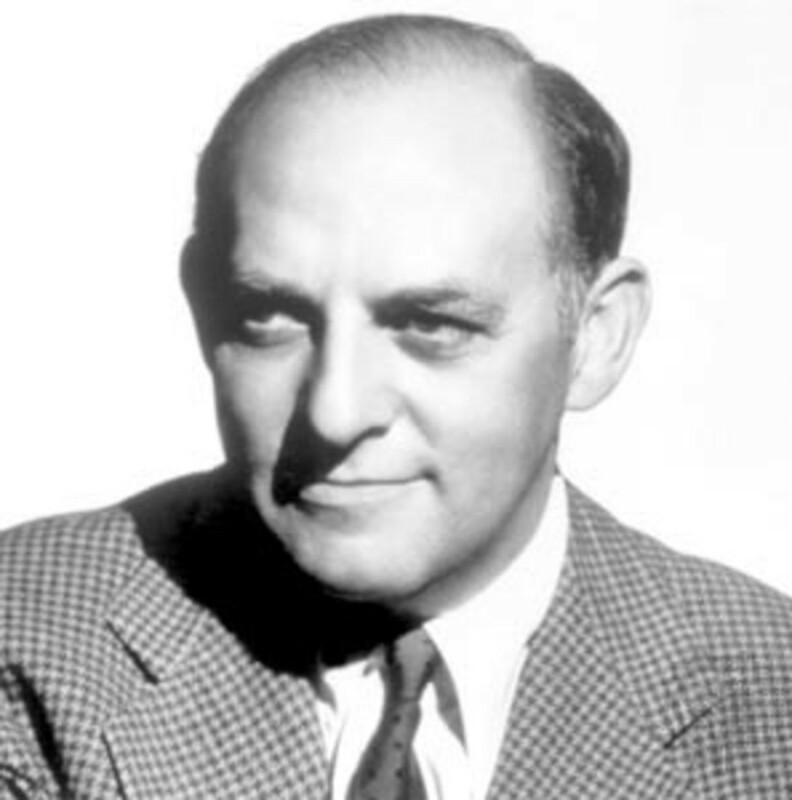 At this time he was seeking a career as a dancer, but when director George Sidney saw Fosse's unique style asked him to choreograph a small sequence in the film Kiss Me Kate. He was not credited with this choreography, but it led him to the conclusion that his career could be much broader than just a dancer. It could expand to include choreography, directing, writing and anything else he desired for which to work. Fosse danced in two other films in 1953, but his role in Kiss Me Kate was what showed producer's his potential. 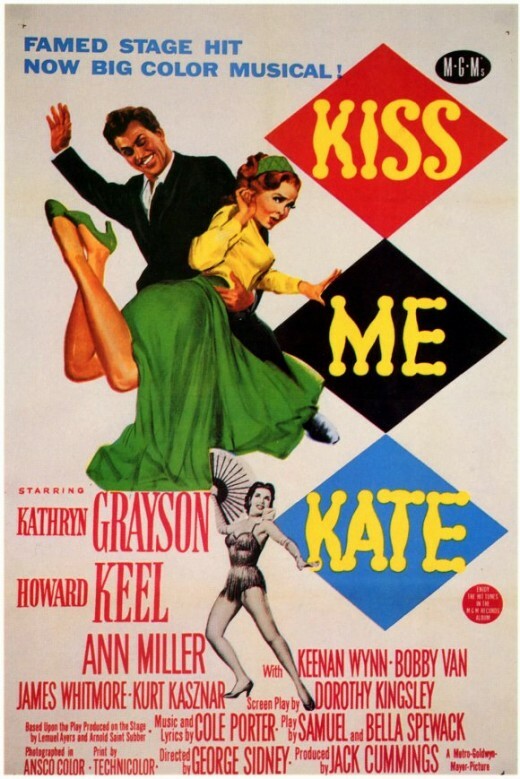 Starring Howard Keel and Katherine Grayson, Kiss Me Kate follows actor and actress Fred and Lily, a divorced couple are cast in the lead roles in a musical version on the Taming of the Shrew. Fosse played Hortensio, one of the suitors vying for Lily's affections. Kiss Me Kate is filmed in the typical 1950s style. The choreography is very traditional of the time. Partner work and tap dance are strongly featured. The dancers body lines are strong and precise. The carriage is held very erect and the focus generally tends to be the head and the hands unless the scene is tap based. 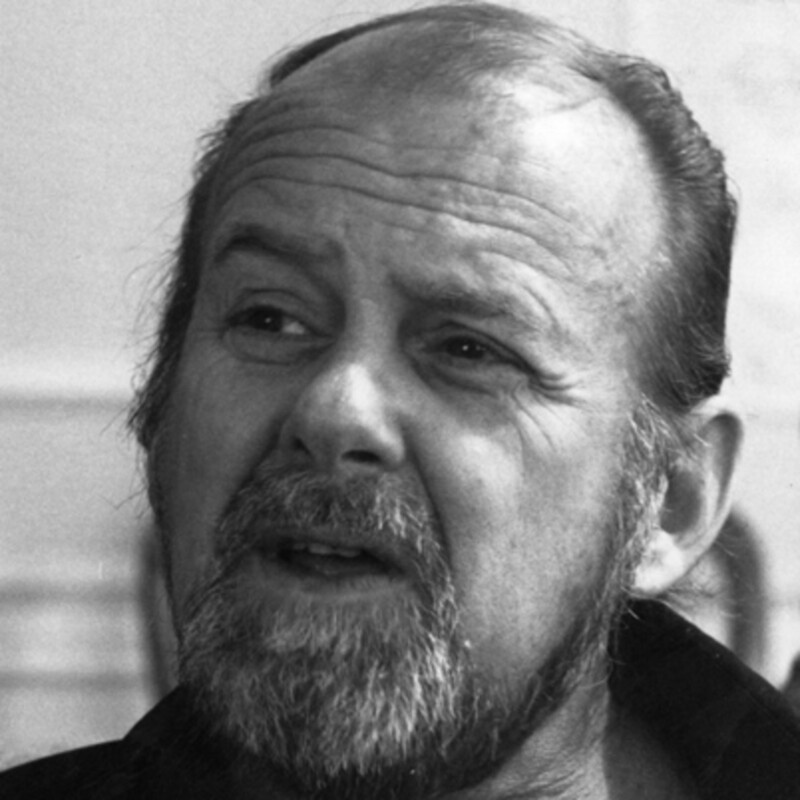 Bob Fosse was asked by the director to choreograph a small piece of the ending number "From This Moment On" for him and his partner. Fosse did not adhere to the style that had been portrayed thus far in the film and was true to himself. His style is more relaxed, but extremely precise. He still uses traditional movements like battements and jazz hands, but also incorporates bent knees, turned in feet and hunched shoulders. His interpretation of the music is much different as well. He really listens to the accents and using them to the fullest. He also uses pauses to bring more drama into that particular moment. The clip below is "From This Moment On." You will see the change in choreography at 2:35. Fosse is the male dancer. Note how there are similar elements to the choreography prior to that section,but there is a distinct change. 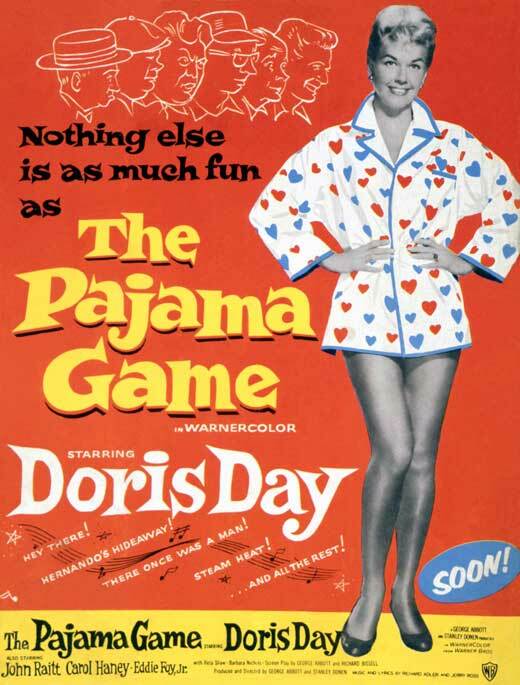 Fosse's first big choreographic undertaking was the Pajama Game starring Doris Day and Carol Haney which premiered in 1957. The film is a fantastic debut for Fosse as his choreography is prominent throughout. At this point Fosse was not instrumental in the direction or writing of the film as he would eventually become in his later years. The Pajama Game is set at the Sleeptite Pajama Factory where the workers are attempting to gain a seven and a half cent raise. They will not take no for an answer and their fearless leader, Babe Williams, is willing to do whatever it takes to achieve this goal. Sid Sorokin has recently been hired on as the new superintendent and is doing everything he can to create peace. Babe and Sid fall in love and try to reconcile things to please everyone. The most famous scene from the Pajama Game is that of Steam Heat with Carol Haney. The workers are having a rally to discuss the predicament in which the workers have found themselves. Three of the workers put on a dance number to get the crowd 'heated up' entitled Steam Heat. This dance sequence features many of Fosse's most notable style choices. The performers use bowler hats as an integral part of the choreography which was Fosse's signature accessory. He isolates parts of the body to accent the music in a subtle manner. He especially uses the head, shoulders and knees to bring the music to life. Rather than the large showy movements used in traditional choreography at the time, Fosse uses tiny precise isolations. As you watch this clip of Steam Heat, look for these Fosse specific signs. Only released a year after the Pajama Game, Damn Yankees was the next step in Fosse's incredible choreographic journey. In this particular film Fosse makes a rare appearance as a dancer as well as the choreographer. Damn Yankees stars Gwen Verdon as Lola. This was Fosse's first encounter with the lovely red headed actress. Verdon was his favorite dancer with which to work as she had a deep work ethic and had mastered Fosse's unique style. Later in life they married for a short time. Instead of a bowler hats, Fosse uses thinner more flexible hats for better movement. He still uses the hat to enhance the choreography. As in Pajama Game, he uses vocal accents to accent movement as well as small isolations of the body. He uses hunched shoulders and tiny steps rather than the large flashy choreography of the time. Fosse does use more jumps and turns to show off Verdon's talent than in his prior work. In the clip of 'Who's got the pain?' below, watch how synchronized Verdon is with Fosse and how each small movement is crisp and sharp. As a fun fact, As Verdon and Fosse exit the stage and the cameras get a shot behind the curtain, the man in front shakes Fosse's hand as he runs by and says "That was terrific Bob!" Sweet Charity was a turning point for Fosse in several ways. His choreography evolved further, he directed the film and he became much more influential in the story and how the movie would be made. In fact, the original producer walked off the project due to a disagreement over Fosse over how to handle the suggestive script. Sweet Charity is based upon the play Nights of Cabiria. The original script is rather racy and Fosse wanted to play that up in the film. Shirley MacLaine plays Charity, a taxi dancer, is an upbeat optimistic woman who has faith that life will get better for her. 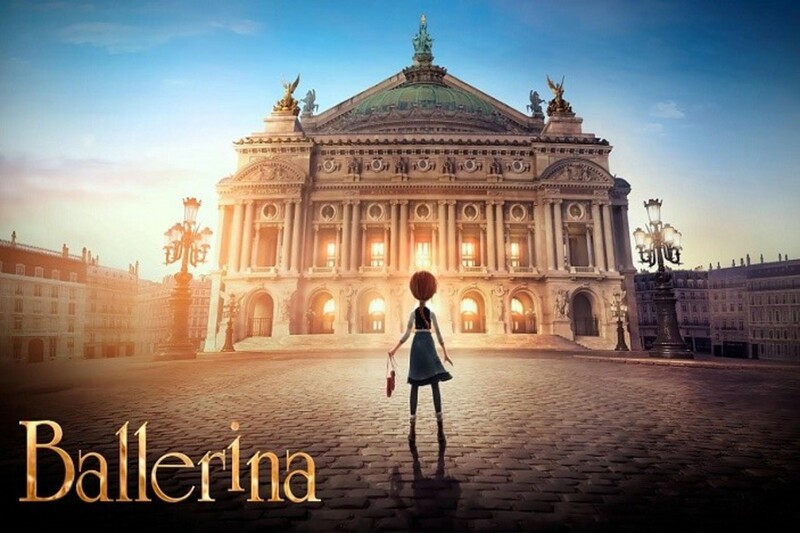 She has a dream that a wonderful man will find her, romance her and take her away from the life she currently lives. When she meets Oscar, her hopes soar that her dream could become a reality. There are many scenes from which to choose truly remarkable dance sequences, but the one that is probably most well known is 'Big Spender.' Fosse, being a dancer, has phenomenal insight into how his choreography should be filmed to best capture his work. Thus begins his heavier influence on the film industry. 'Big Spender' is one of the opening scenes in the film and the first dance sequence. Immediately there is a different feel in the dancing. It is Fosse's transition into a much more sexualized style. The isolation emphasis tends to be on the hips and feet. Everything is still very precise, but much more fluid. On movement flows well into the next. Fosse still uses the vocal accents, but has at this point uses more sound than vocals such as finger snaps and foot stomps. As far as Fosse's directing, he uses a new technique that enhances his choreography and the way the audience sees the action. He places the cameras back to capture all the dancers and gives the audience a view as the customer in the bar. He uses different angles to give the view for several different tables. The still moments in the choreography tend to coincide with the movement at the tables. Later in the film, Shirley MacLaine does a fantastic dance with a bowler hat entitled 'If they could see me now.' She places the hat in rather provocative places and Fosse incorporates some of his prior hat tricks. I could go on and on about Sweet Charity and the remarkable dances and film work within, but below is a clip of 'Big Spender' to give you a little taste of Fosse's evolving style. Probably Fosse's most difficult undertaking, Cabaret, was released in 1972 starring Liza Minelli and Michael York. 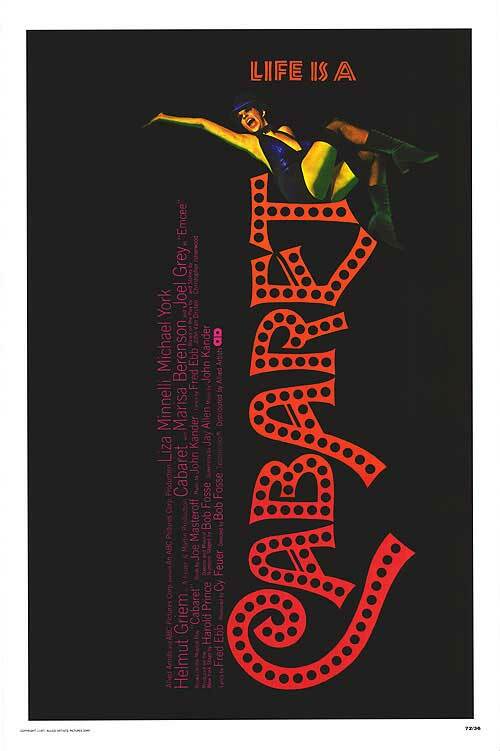 Based on the Broadway musical and directed by Fosse, Cabaret exploded onto the scene and became an Academy Award winning film. Cabaret is set in 1930s Berlin and follows a man named Brian Roberts. Upon arriving he meets Sally Bowles, an American woman who works at a local club called the Kit Kat Club. Sally and Brian begin a stormy relationship and later are both seduced by Maximilian. As it is stated by the Master of Ceremonies played by Joel Gray, "In here life is beautiful." He states that you should leave all your troubles at the door and immerse yourself in the atmosphere of the club. The story is very hard hitting and portrays the rise of the Nazi party from the view of the main characters and the club. Fosse wanted as much authenticity as possible and made sure that things in the film were accurate for the time. He even had the dancers who play the dancers at the club overeat to gain weight. At the time, this is what dancers in clubs looked like, rather chubby and overly made up in worn costumes. To further the story he places the cameras looking up at the stage as in Sweet Charity to give the viewers the perspective of the audience. The dancing is again, very sexual and focuses on the hips and feet. The famous bowler hat does make an appearance in Liza Minelli's 'Mein Herr.' He still uses turned in feet and body accents of the feet, hands and head as well as hunched shoulders. In this particular scene Fosse also uses chairs as props. To further push the boundaries, he begins using flexed feet and legs. In this clip, Liza Minelli sings 'Mein Herr' with the Kit Kat Club dancers. You can easily see Fosse's work in both the choreography and the film work. 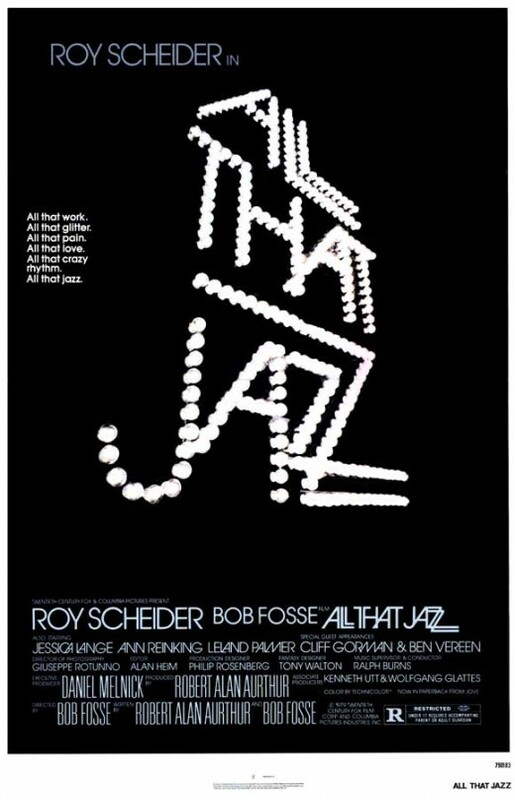 All that Jazz was Fosse's final film which also was an Academy Award winning film. He choreographs, writes and directs the story of Joe Gideon. His talents have developed significantly in every area and it truly shows in this film. Fosse tells his story through the eyes of dancer Joe Gideon. Gideon is a drug addicted dancer choreographer who is completing a film and getting ready to launch another show. He has trouble keeping up with his ex-wife, his girlfriend and his other conquests. The story flashes back on scenes from the past which begin to affect how Gideon sees the present. He begins to question his mortality and even has a vision of his death. This film is a great look back on Fosse's professional and personal life and how he affected both the film and dance industries. The dancing is pushed to its farthest boundaries and is extremely racy using hip thrusts, shoulders, etc. The film work was just as dramatic and innovative as his prior films. In this clip of the final scene of the film 'Bye Bye Life' We see how Fosse views his life and all his accomplishments as well as his work. 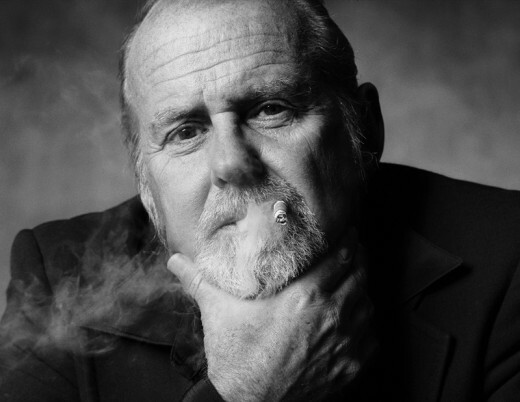 Love him or hate him, Bob Fosse is one of dance history's greatest influences. His style completely changed the way we look at dance. 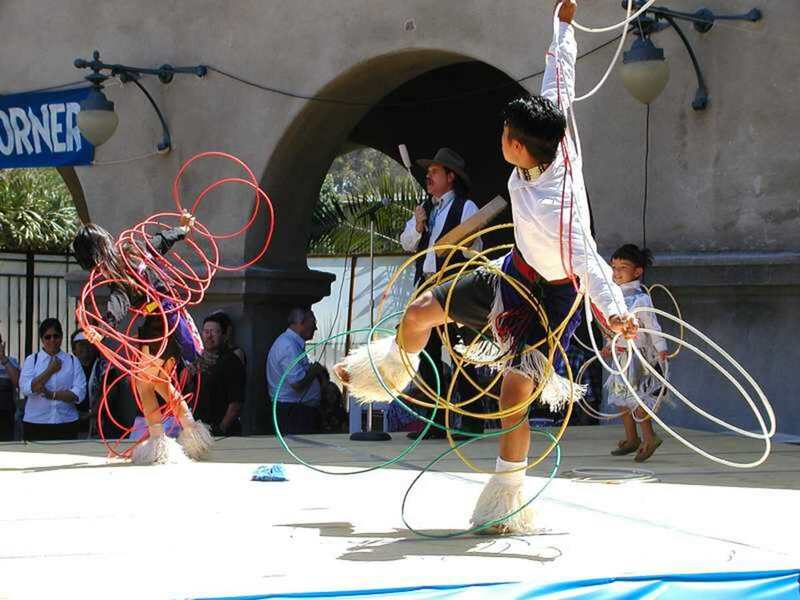 He proved that to be entertaining and beautiful, dance does not have to always use traditional technique. In fact, his style is so influential that there are now specific classes to learn the Fosse style. He made his mark on the film industry with his innovative thinking and risk taking. 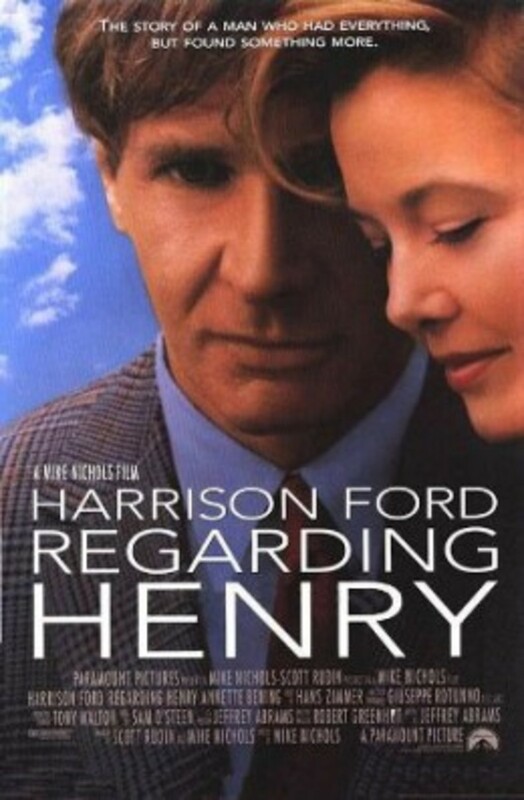 His films are still well known and have become classics. I know that Fosse influenced so many other facets of the art world, but to see just a snippet between film and dance and just how much he accomplished is truly amazing. Your Fairy Godfather’s Guide to Bob Fosse’s "Rich Man’s Frug" From "Sweet Charity"